It's Spring break season, and for a lot of people that means a week of sunburn on the Florida beaches. 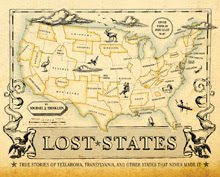 Doing research for Lost States taught me just how coveted those beaches have been over the centuries--especially in the panhandle area. 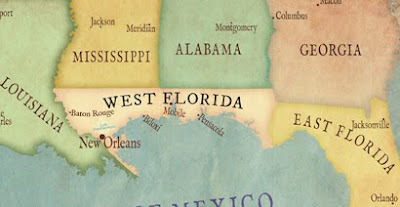 Five different countries jockeyed to own the place they called West Florida. In the end, America won... I guess that's a reason to party! ?